The superstar's estate releases his first single since his death this summer. Okay, so this is it. No, really. This is IT. It’s here: “This Is It,” which is the first-ever posthumous release from Michael Jackson. You can listen, courtesy of TMZ, below. “This Is It” is the first song taken off the new album, “This Is It,” which arrives in stores two weeks from now to support the film, This Is It, which consists of rehearsal footage from Jackson’s aborted comeback shows which were also to be titled, “This Is It.” In all of these instances, I do believe the word “it” is meant to symbolize corporate synergy. So, now that IT is here, just how is IT? To be frank, most Michael Jackson enthusiasts will adore this song regardless of how it compares with the rest of Jackson’s formidable back catalog. They’ll just be happy to hear his voice once more. And that’s really the allure of this single. In fact, the most touching part of the song isn’t even the song itself, but rather the sound of Michael’s terribly frail and delicate voice counting the beats at the opening: “1, 2, 3, 4…” He sounds innocent and wounded, just as you’d expect Michael Jackson to sound when no one is listening. After that, the pianos and strings swell, and you’re smack dab in the middle of “Heal The World” territory. Jackson’s singing voice sounds as strong as ever. It’s clean, devoid of many of the overplayed vocal tics that plagued his later recordings. Jackson’s brothers sing the background vocals here (presumably they were added to the mix after Jackson died), so the single also serves as a vocal reunion for the family as well. That’s what you’re buying into when you listen to “This Is It.” You’re listening to a piece of music that doesn’t need to stand on its own, but rather serves as a welcome chance to hear the voice of Jackson come back to life. For a lot of people, that’s well worth the price of admission. 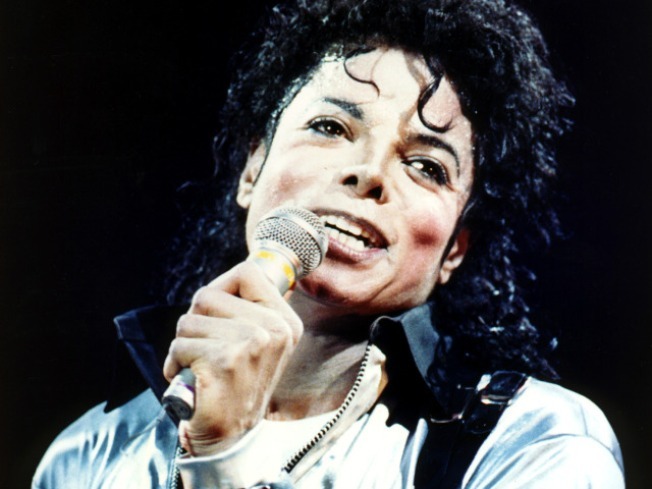 Whether that will be true upon the release of Jackson’s 20th posthumous album five years from now is anyone’s guess.